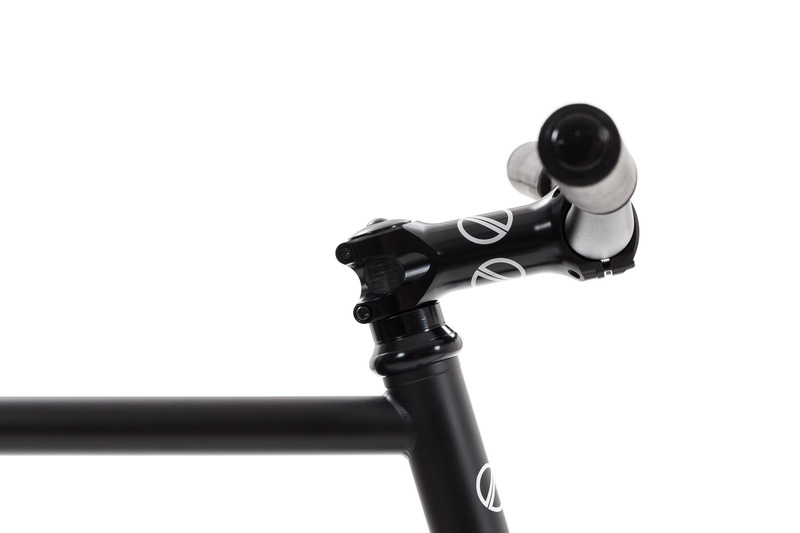 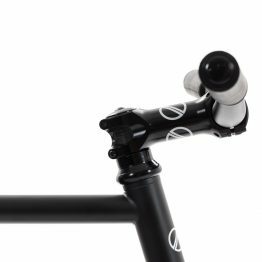 Click on each component to start customizing your FHAIN STEEL URBAN - COMP. 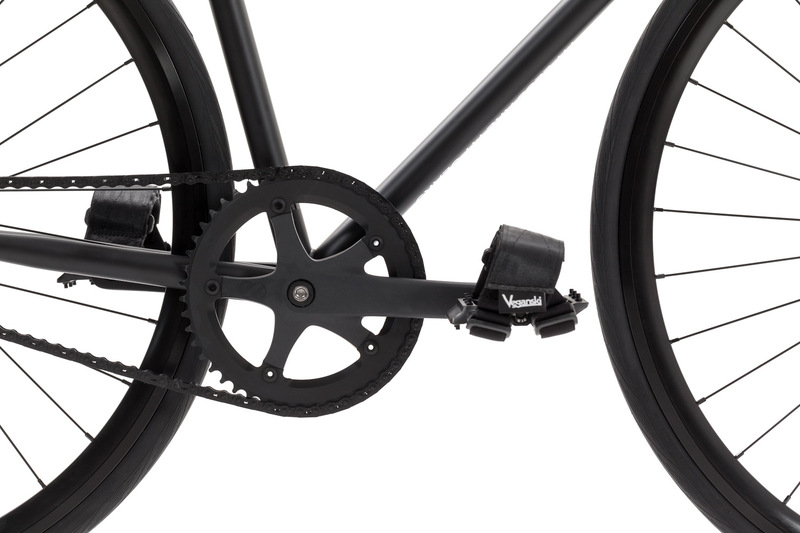 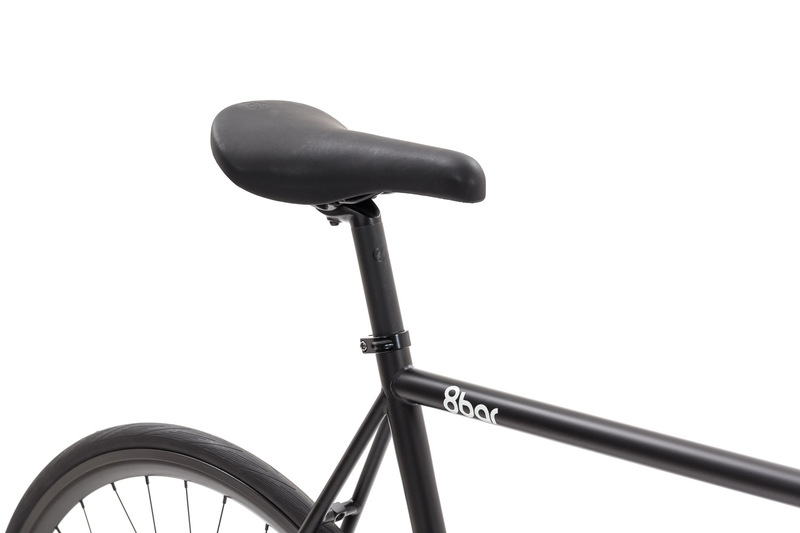 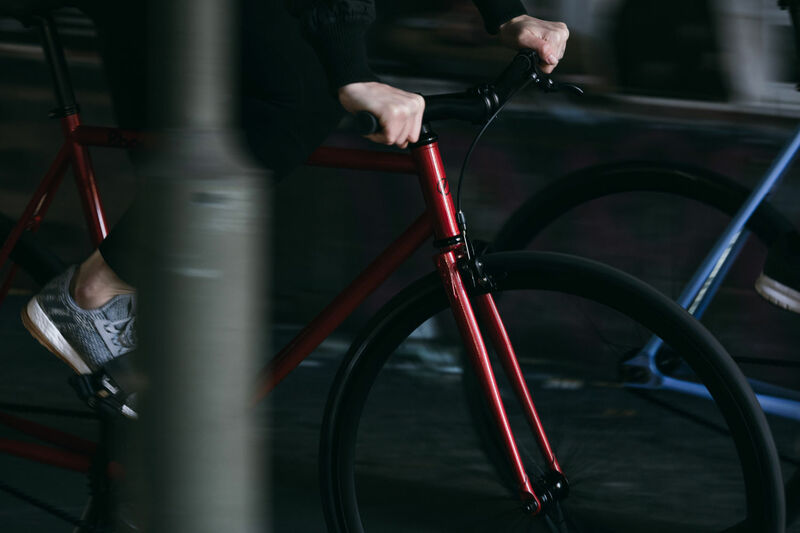 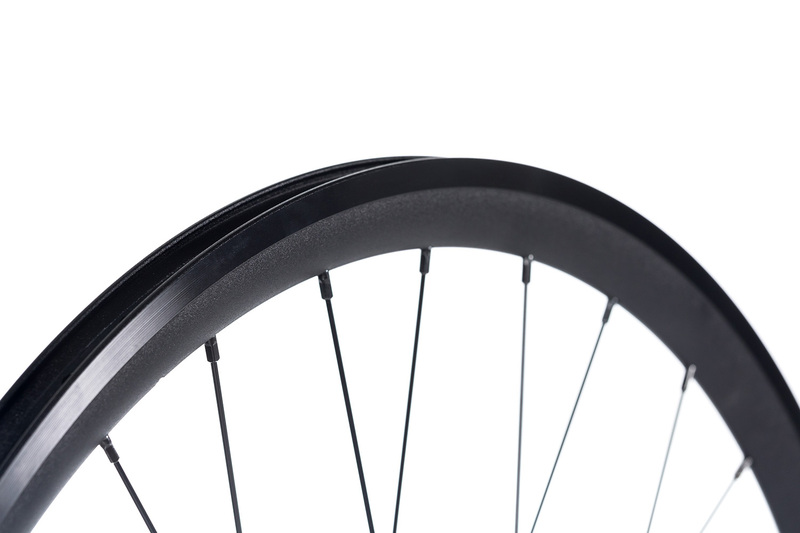 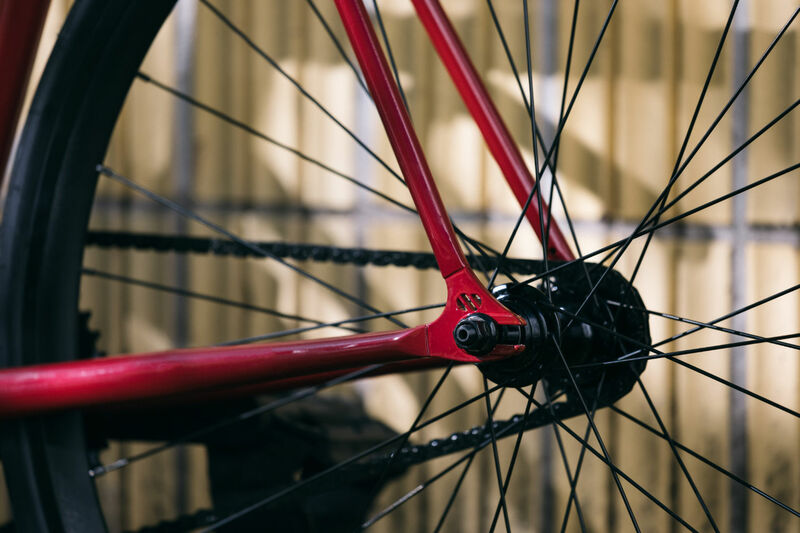 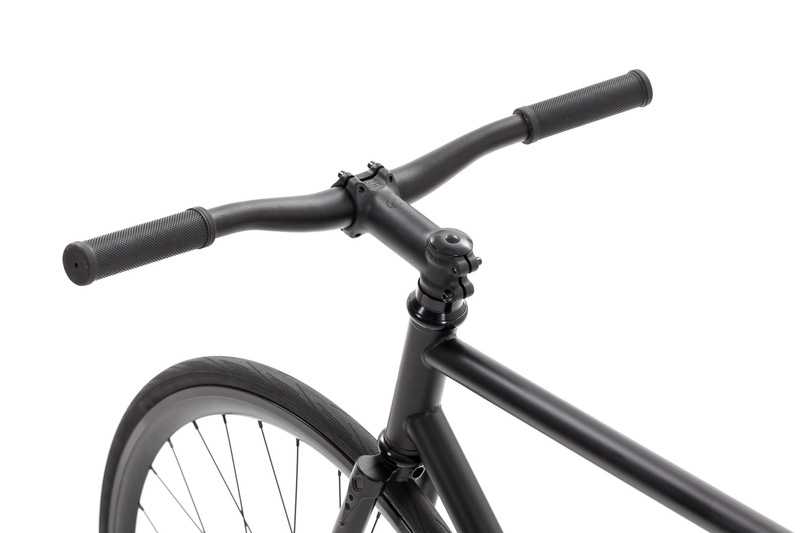 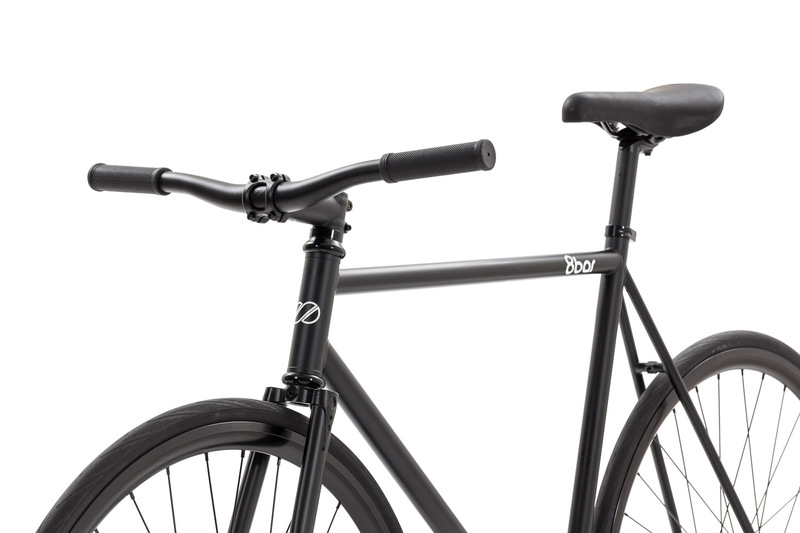 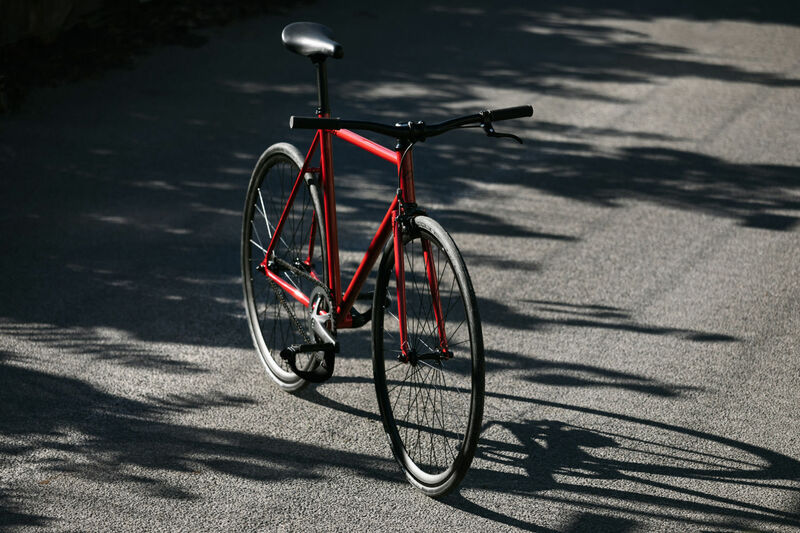 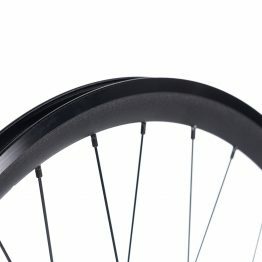 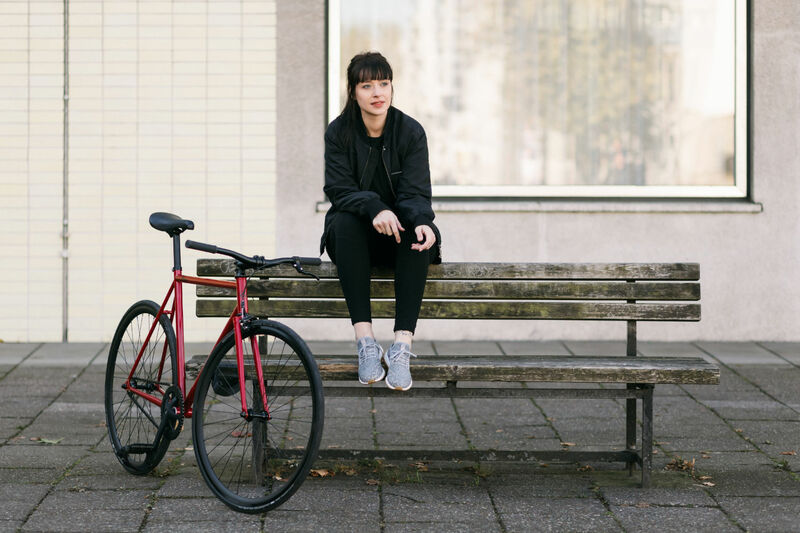 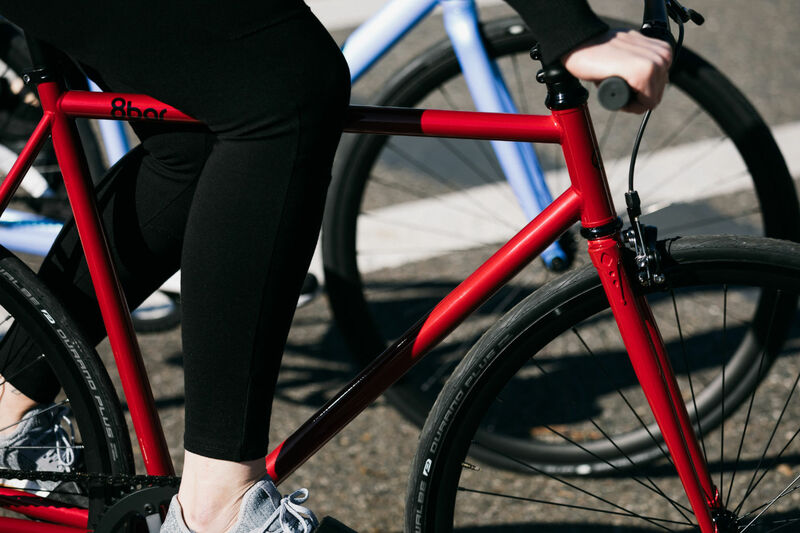 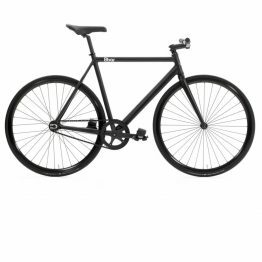 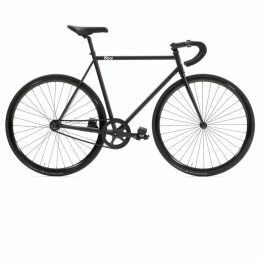 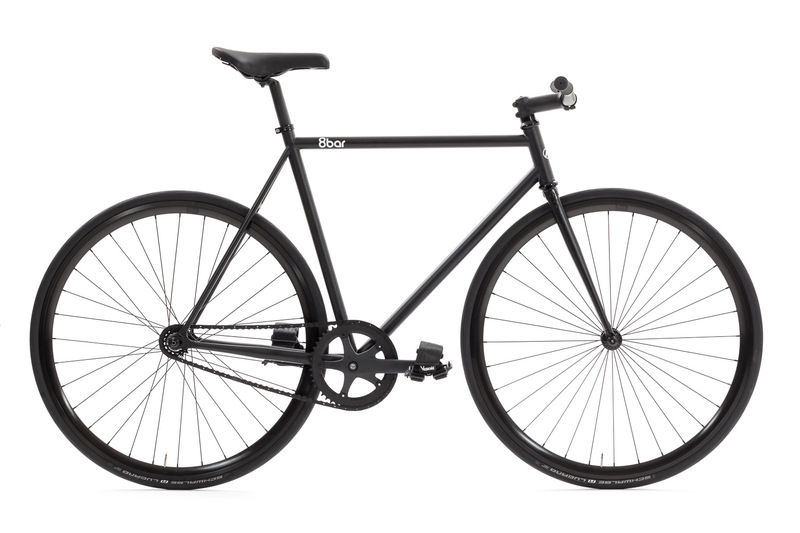 The FHAIN STEEL Urban Comp is your perfect bike for daily commuting. 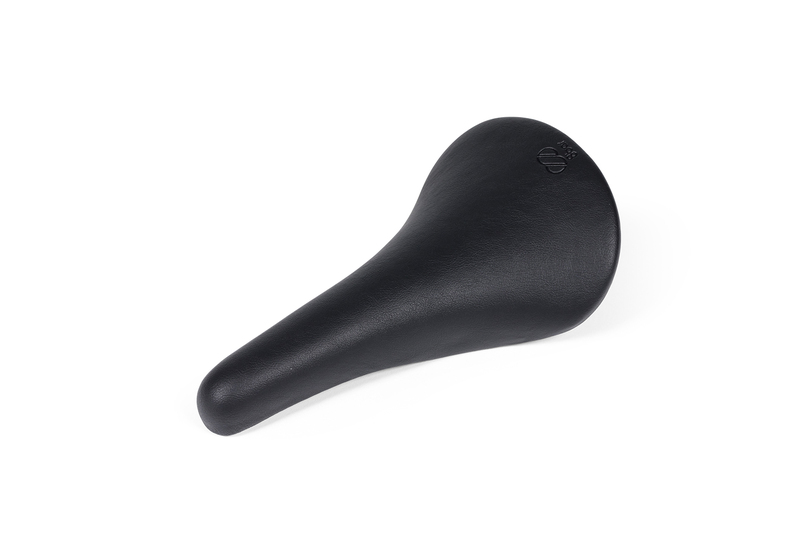 It comes with a straight riser that offers you a comfortable position and thus is the perfect everyday set-up. 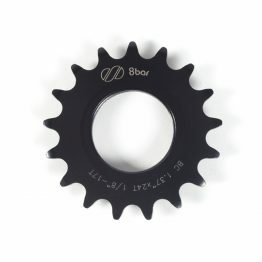 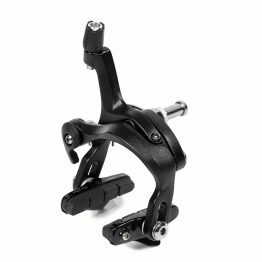 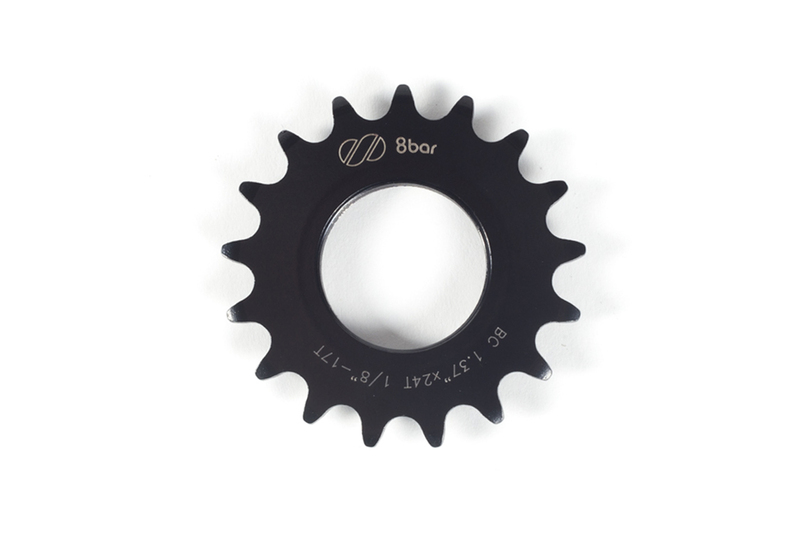 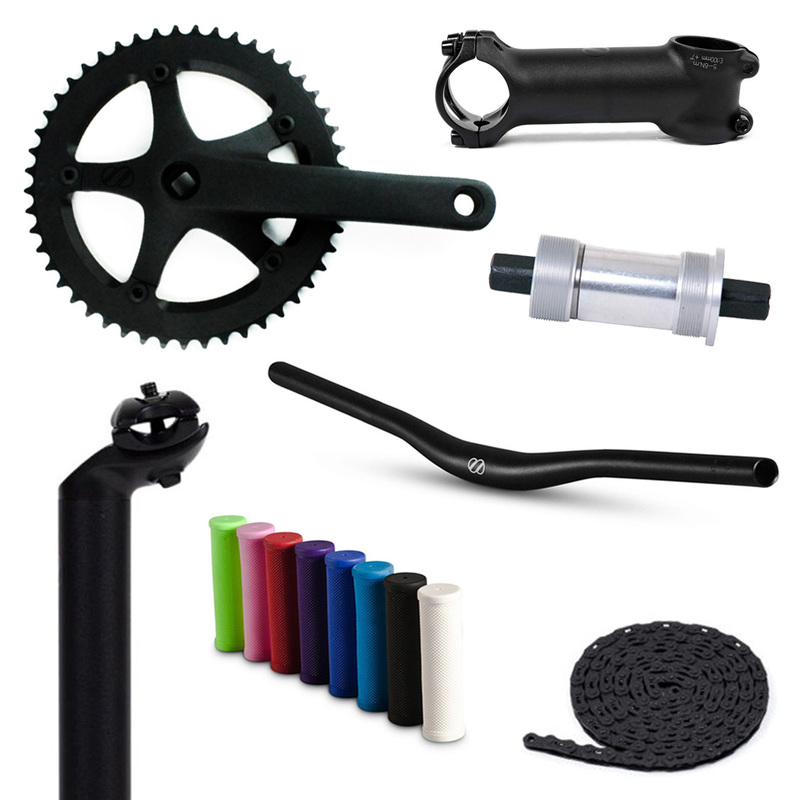 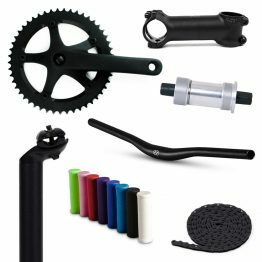 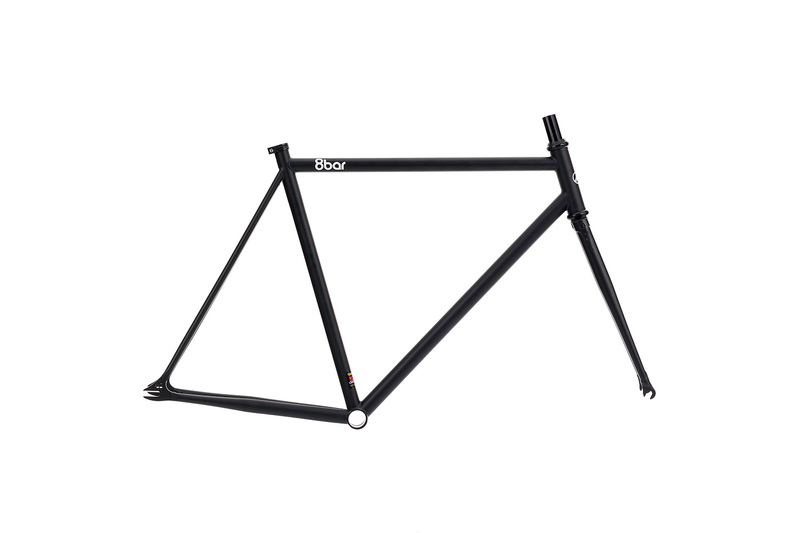 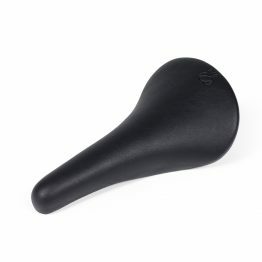 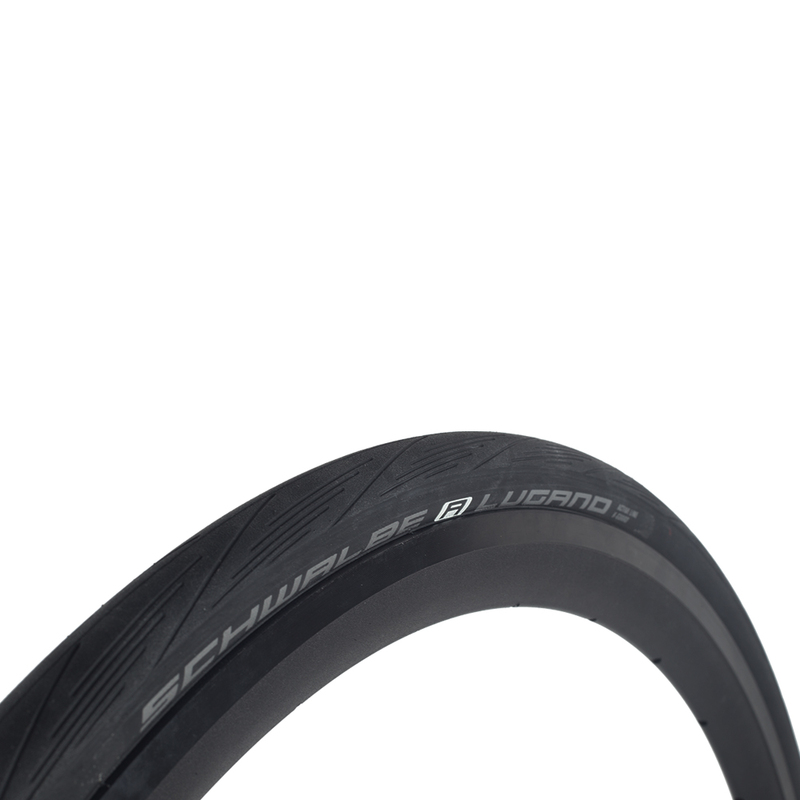 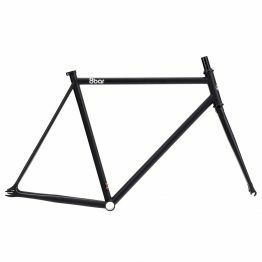 It comes with the 8bar SUPER group and offers you the best price/performance ratio.